Shibang VSI crusher is designed by reputed German expert of Shibang and every index of VSI crusher is in world’s leading standard. 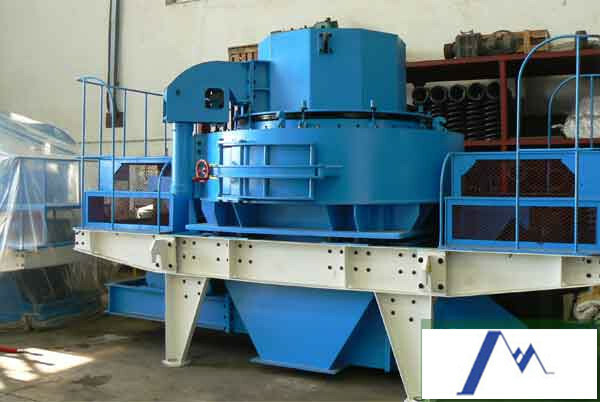 ZENT VSI crusher incorporates three crushing types and it can be operated 720 hours continuously. Nowadays, VSI crusher has replace hammer crusher roller crusher, roller ball mill, etc. and become the mainstream equipmentin sand manking machine business.